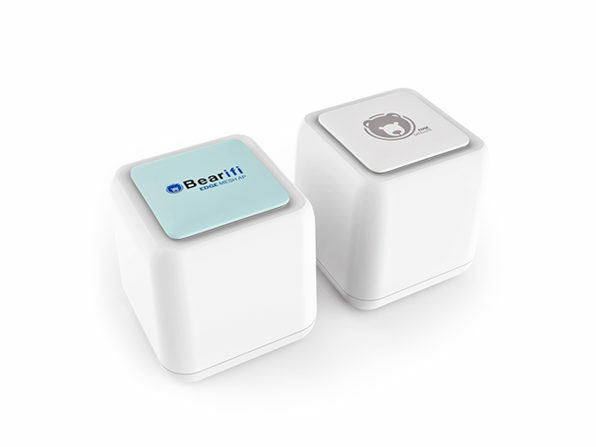 Extend your Wi-Fi coverage—without extending your budget—when you go with Bearifi. 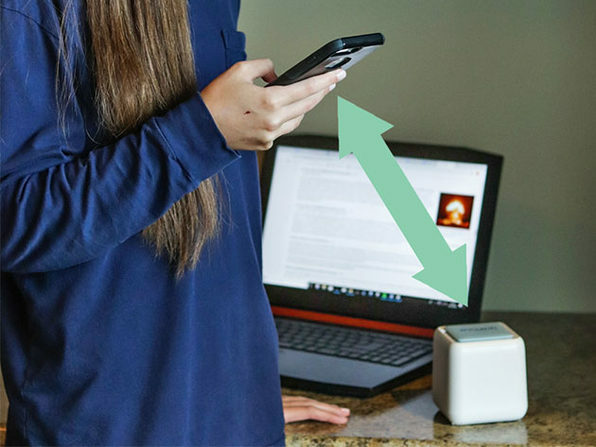 Featuring a Bearifi Edge Mesh AP Router and Bearify Edge Mesh Satellite, this one-two Wi-Fi punch boosts coverage across your entire home. 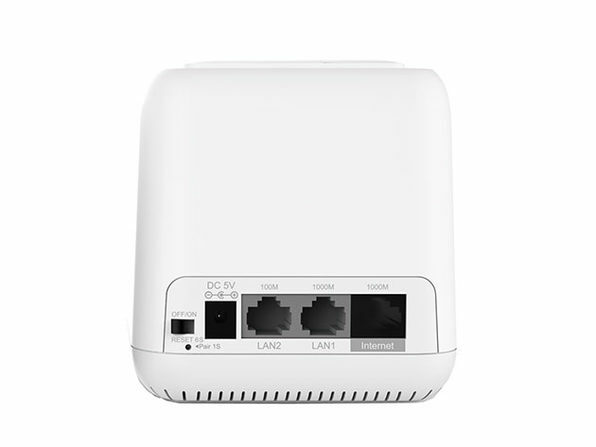 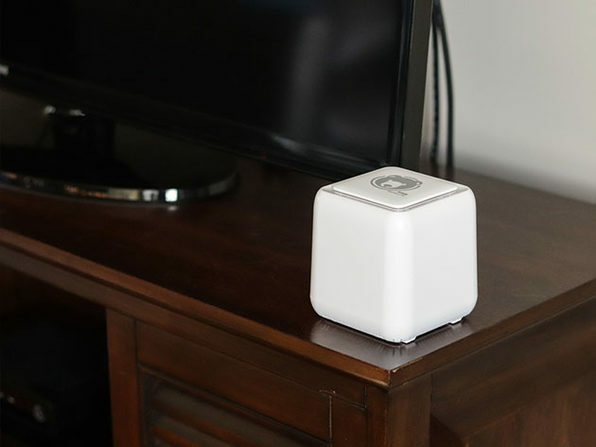 Unlike other solutions that make you replace your router, Bearifi's products work with your router to extend your signal. 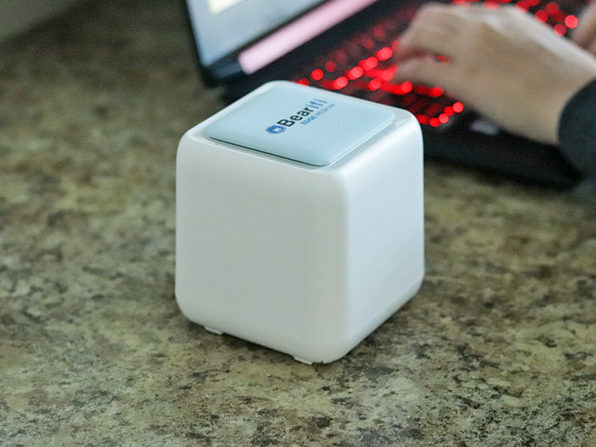 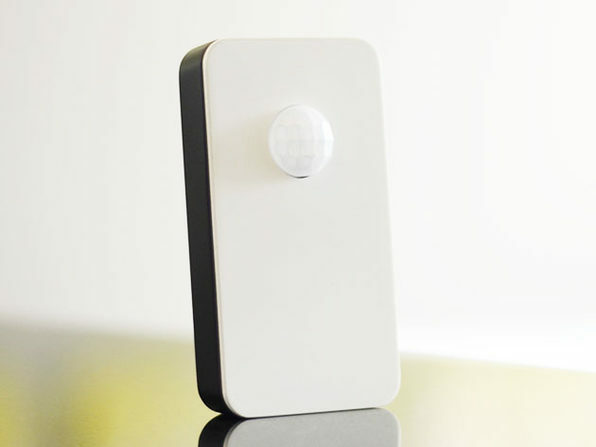 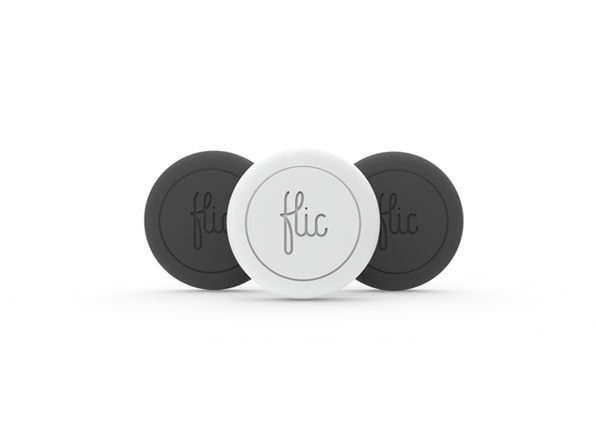 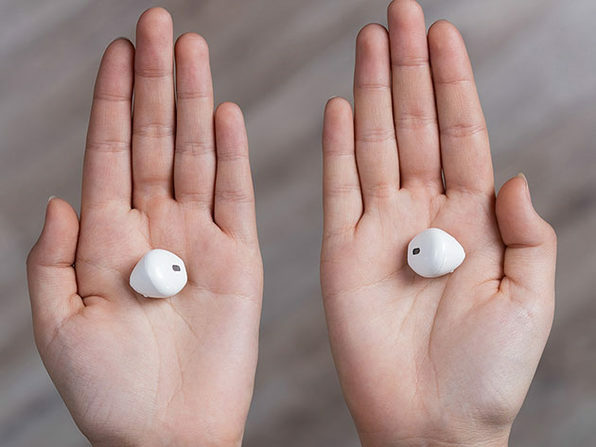 They use Beamforming technology to intuitively send signals directly toward connected devices, and they're compatible with any Wi-Fi-enabled device, including Amazon Echo products.